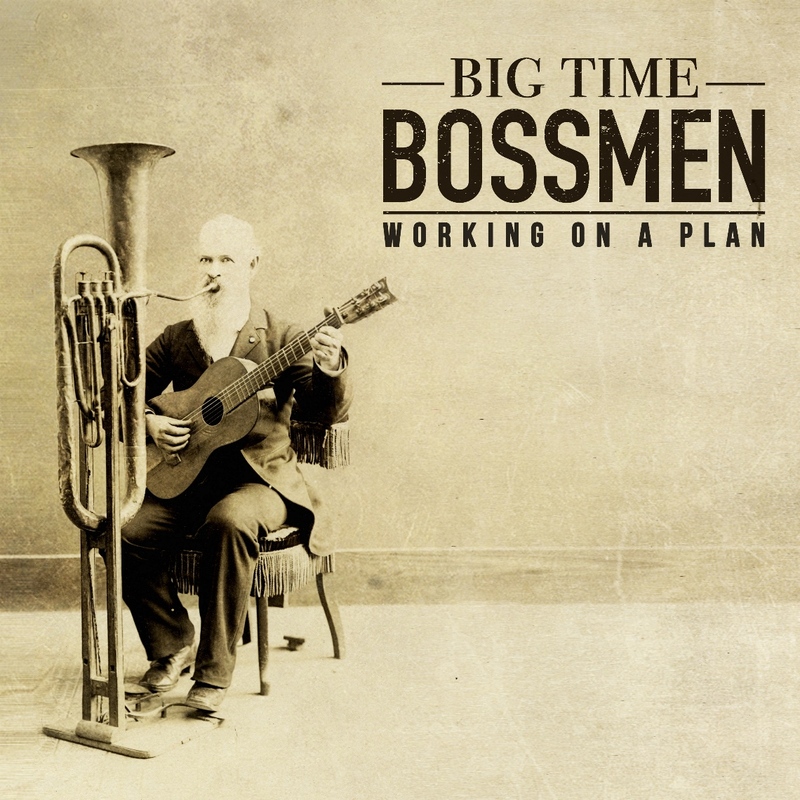 Big Time Bossmen is Belgium’s newest roots rock-sensation. The foursome started out in 2012 as a straightforward rockabilly-band. Ever since, they have been expanding their musical horizons by injecting a variety of influences, such as blues, swamp rock, soul and even some funk and some hard rock. Along the way they created an original and powerful rock’n’roll-sound that empowers them to generate a huge amount of energy on any stage. Right now, armed with a strong repertoire, that mostly exists out of self-written songs, they’re on their way to be the hardest rockin’ roots-act across the country and beyond. So go out and feel the fire as the Bossmen take over the place!